Our award-winning Stylists at Rita B Salon are highly trained and passionate about what they do. Rita B Salon Stylists have participated in 303 Magazine’s Denver Fashion Weekend presented by Schomp MINI – Denver’s largest fashion event. They regularly conduct workshops and training. When, as a young teen, Marietta (Scott’s sister) demanded that he blow dry her hair, it was clear that Scott was destined to be a hair designer. 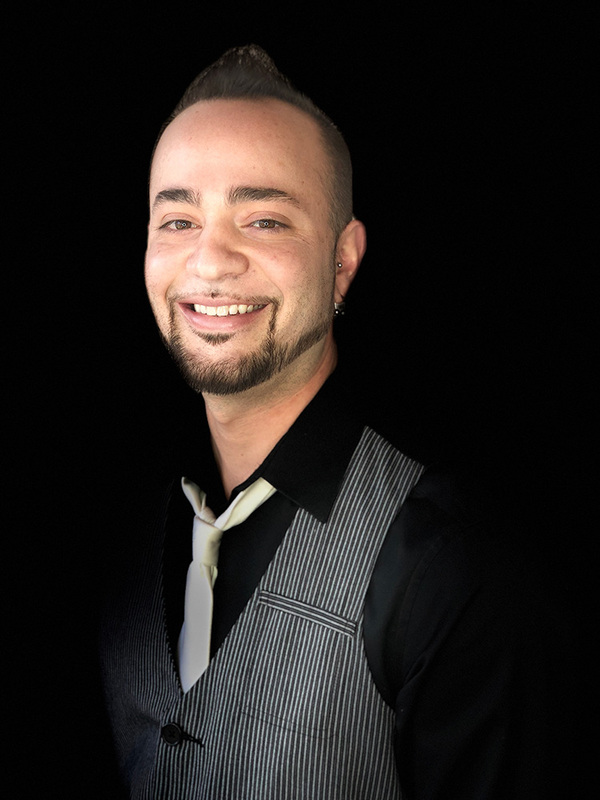 This third generation stylist began his formal career as the first student of Colorado’s cosmetology apprenticeship program, which was founded by his mother. His craft was further honed with training at the famous Bumble and Bumble salon in New York City. After 5 years of working and training at the Rita B Salon’s in Colorado, Scott headed out to Los Angeles for some new experiences. 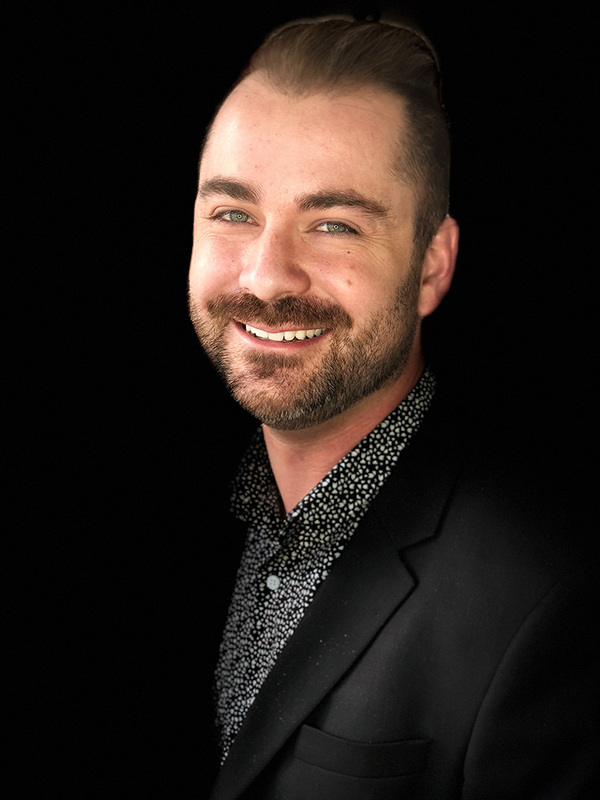 While working at a high end salon in Brentwood, Scott was offered and accepted a position as national educator for the prestigious Phyto hair care line, and he spent the next few years traveling to some of the most elite salons in the western United States. When not traveling and training, Scott worked his magic on a number of celebrities and Los Angeles elite. While pampering and primping stars such as Meg Ryan and Brook Shields was a treat, Scott was missing home. Luckily for all of us here in Colorado, he made the decision to return. Scott landed at Queen B, his mother’s Salon in Aspen. He also spent some time working at his father’s 4 Season’s Hair Design Studio in Vail, and then moved to the Dry Creek location. After continued raving reviews from his clients and a write up in a local magazine, Scott was ready for the next step. In 2013, he opened the newest Rita B Salon at the stylish and modern Beauvallon. Scott is a master with color and a true talent with a pair of shears and a blow dryer. Book an Appointment with Scott. View Examples of Scott’s Work. View Examples of Mathew’s Work. View Examples of Taylor’s Work. Hello, my name is Janet Wilson, I like to go by Janni. I am a graduate of Regency Beauty School and have been doing hair for 3 years. I specialize in Men’s Straight Razor Cuts, but love doing hair of all types! I am a Colorado native, and love to take my dog Foxy on lot’s of walk in hikes throughout our beautiful state. Book an appointment with Janni. View Examples of Janni’s Work. 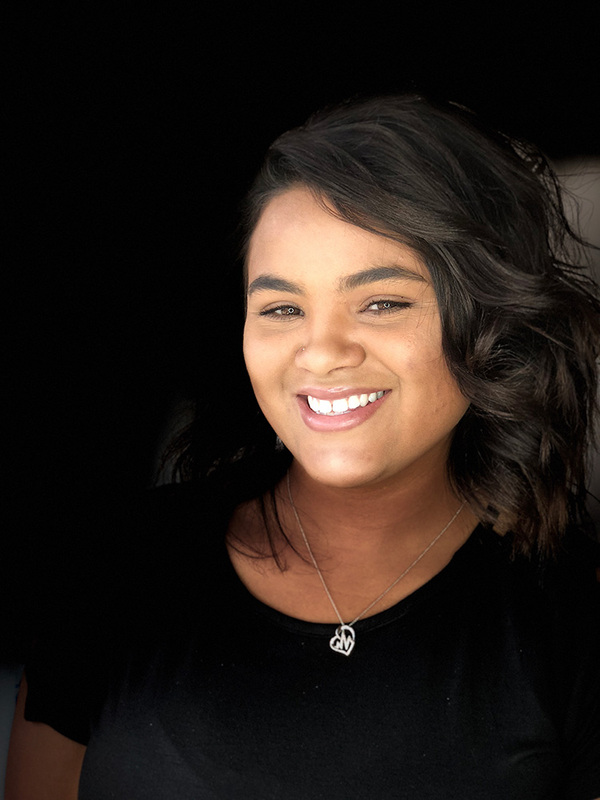 Destiny is originally from Colorado and is excited to join the Rita B team. 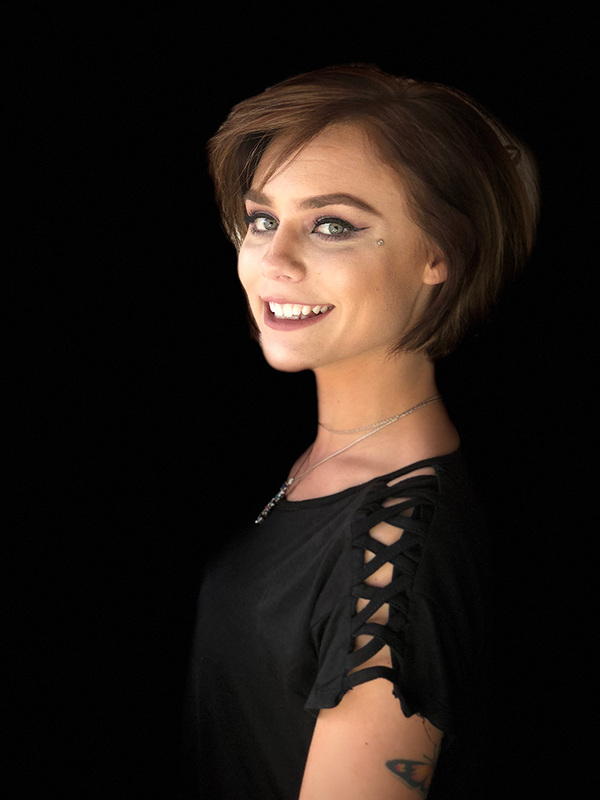 She graduated from the Aveda institute and has been educating herself ever since. 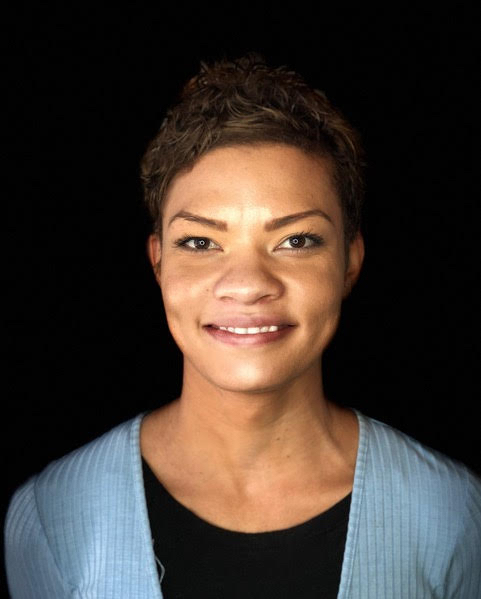 She has emmerced herself in classes focusing on topics ranging from precision cutting to textured hair. When asked what her most memorable moment in her hair career has been, she cited her time working of New York Fashion Week. When Destiny is not working you can find her hitting the gym or practicing yoga. She looks forward to any new experience and would love to see you in her chair.beautiful state. Book an appointment with Destiny. View Examples of Destiny’s Work.